Money Math Quizzes for teachers, parents, students, homeschoolers, and anyone interested in testing their Money Math skills. 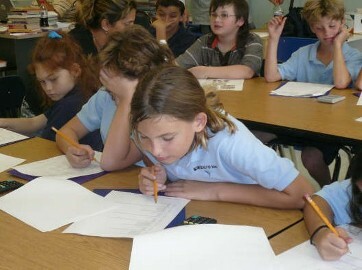 Our Money Math quizzes provide an initial assessment of your Money Math skills. They have been designed as introductory level quizzes for each age group. How easily and quickly can you figure out how much change you should receive at a store or how much tip to leave at a restaurant? When items are on sale, how do you know if you're getting a good deal? These money topics and lots more are covered within the answers to the Money Math Quizzes and lesson plans. In addition to Money Math Quizzes, we offer lesson plans and in-person financial literacy programs to schools and organizations. For more information, please e-mail or call 561$333$1220 for more information. Take an online Money Math Quiz for FREE, but don't delay, because nothing good lasts forever!